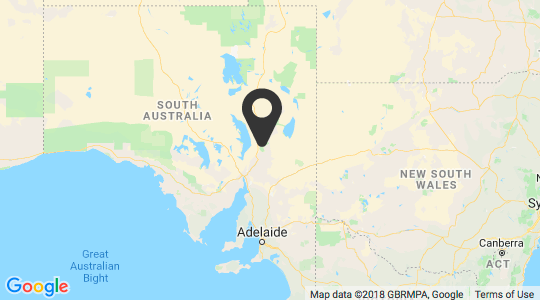 The Safari Camp will add to the current hotel style accommodation and campground at Wilpena Pound Resort which is located in the Flinders Ranges in South Australia just over 400kms from Adelaide. Offering 15 en-suited safari tents, the Camp is set in a secluded, tranquil area located at the furthest point away from the existing facilities and infrastructure at the property. 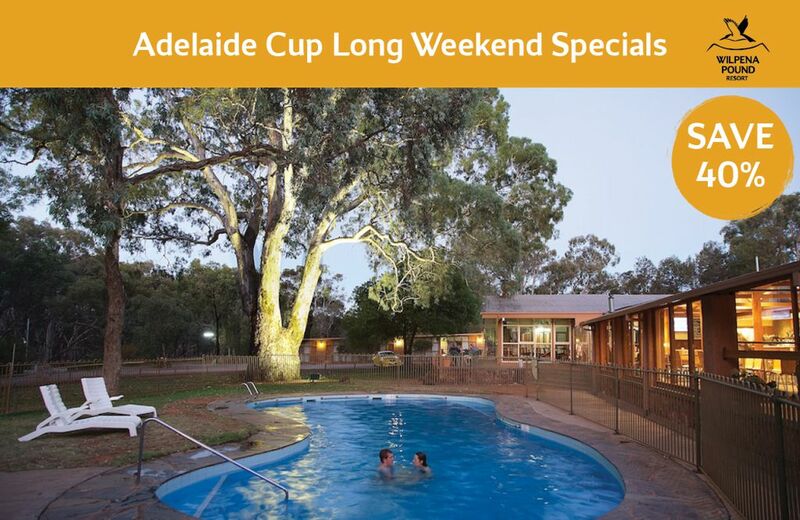 It is set amongst spectacular river red gums and native pines and adjacent to the Pound. Each tent is generous in size (4.2m x 6.0m) and made from insulated canvas with reverse air conditioning to cope with both the outback summers and the cooler months. Guests will be able to stay close to nature but with a few of life’s luxuries including king beds, quality linens and bedding, side tables and lamps, luggage storage, a mini bar, in-room safe and tea and coffee making facilities. The fully tiled en-suite bathrooms include quality fittings and will include a vanity and shower plus a toilet. Two tents have also been set up with extra beds to cater for families up to four people. The tents will offer amenities such as hair dryers, power outlets and reading lamps, but no televisions allowing guests to really switch off and relax. Daily room servicing will be provided. A deck at the front of the tents will allow guests to enjoy views of the spectacular rock formations of the Flinders Ranges while no doubt enjoying a glass of fine South Australian wine. Depending on the season, guests will be offered the opportunity to enjoy outback BBQ dinners in a dedicated central facility at Ikara. This central area will comprise a small kitchen, bar, a lounge and a dining room for up to 30 people. Guests will be able to gather for sundowners around the fire pit prior to their evening meals. For years the Flinders Ranges region has drawn visitors from far and wide, attracted to the unique beauty of this landscape with its indigenous history, ancient geological formations and abundant wildlife. At the heart of this is Wilpena Pound, a natural amphitheatre 17km long and 7km wide shaped by the weathering and uplifting of land over time. Guests can enjoy a range of touring options to explore this amazing landscape including guided walks and 4WD excursions into the area. 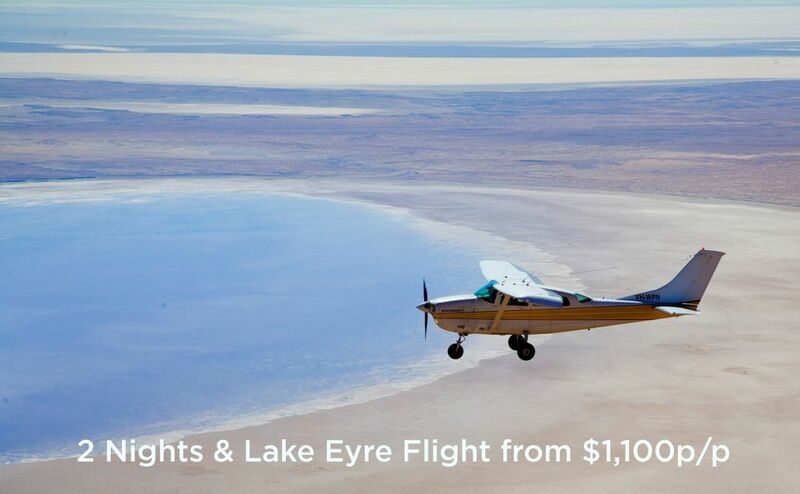 Air Wilpena also offers scenic flights over the Pound and as far as Lake Eyre. 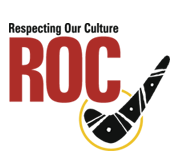 The completion of the Ikara Safari Camp, and the recent refurbishment of the long standing Poddy Dodger’s Bar and Restaurant at the Resort, represent the first major upgrade to the property since it was purchased by Indigenous Business Australia in 2012. 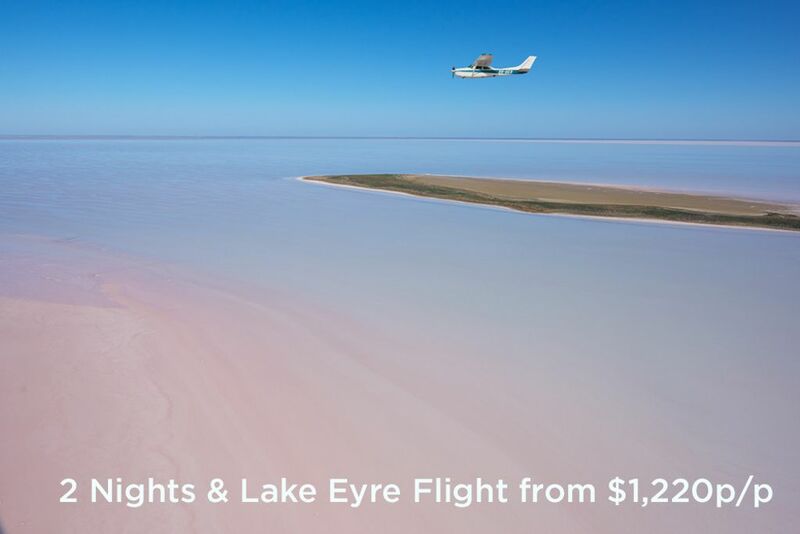 The project has been co-funded by the Australian Government through the TIRF Grants Programme, and the South Australian Government Tourism Development Support Scheme.